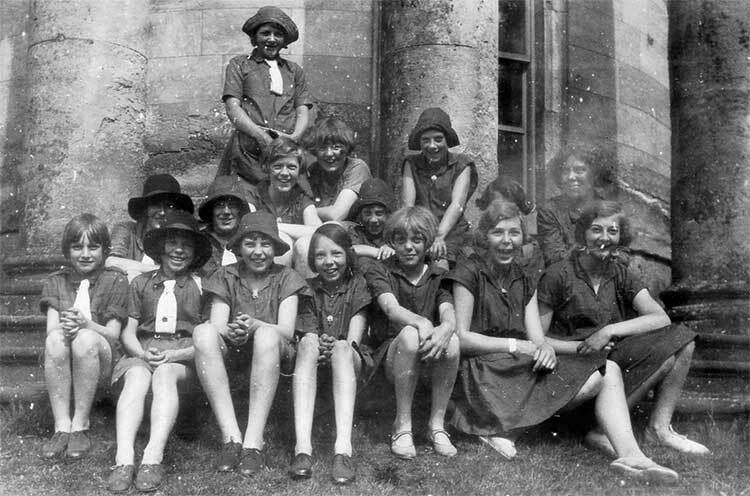 These photographs are from an album of Miss Dorothy Bunting; who lived at Whatstandwell. 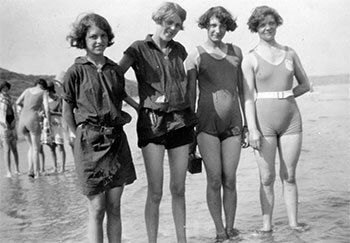 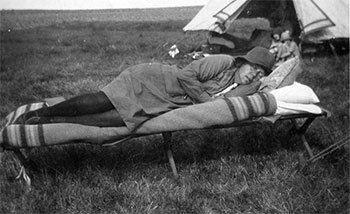 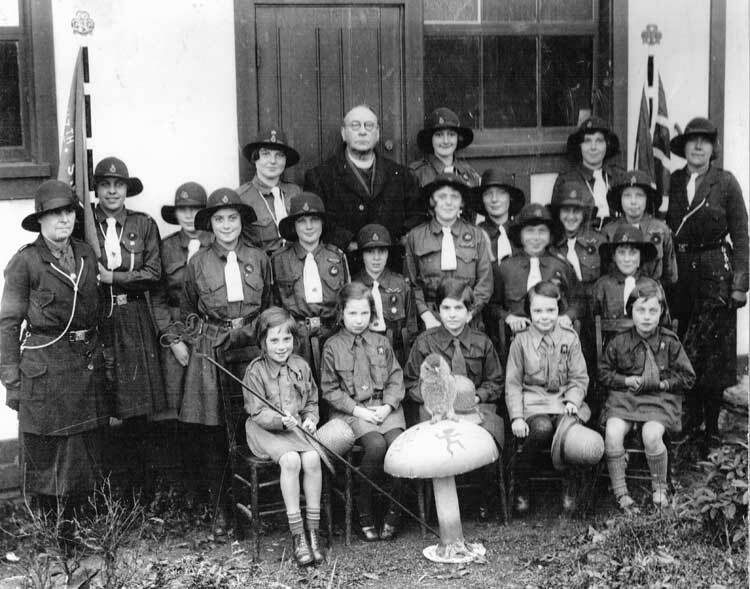 She originally joined the organisation as a Brownie in the mid 1920s, rising through the ranks to become the District Commissioner. 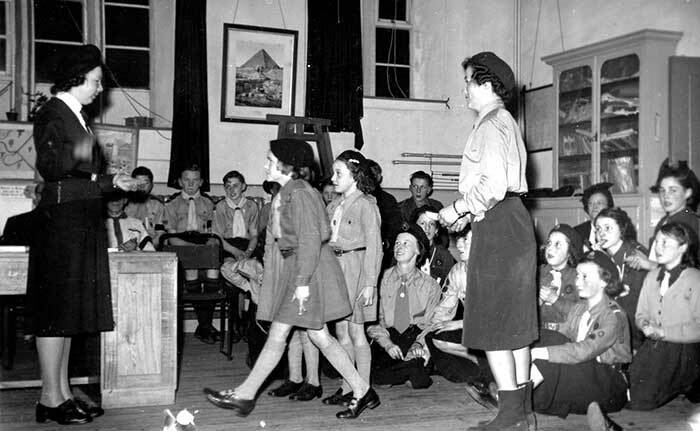 She was an avid supporter of the Brownies and Girl Guides in the Crich area. 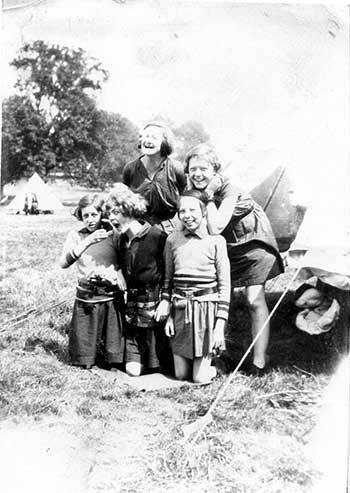 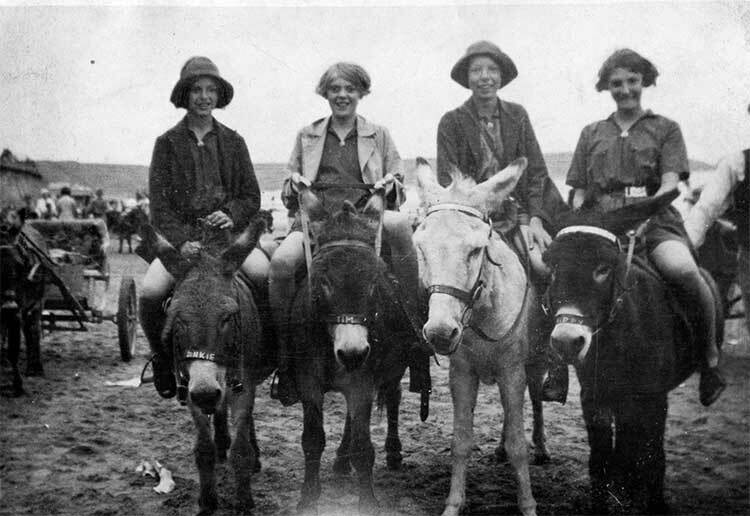 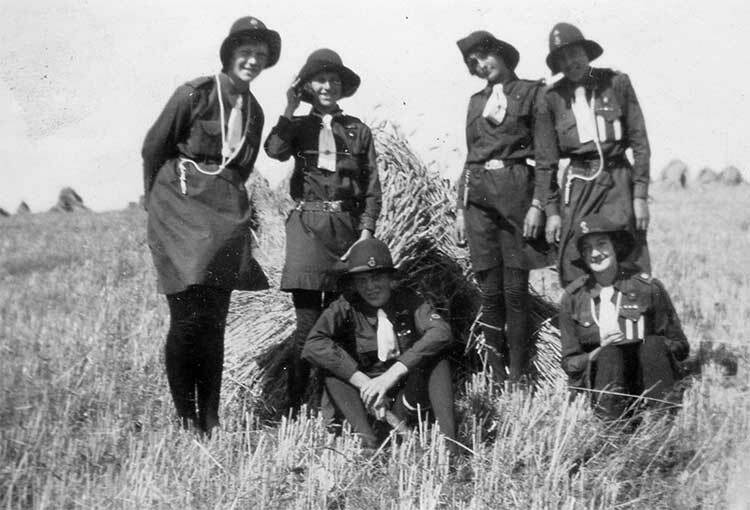 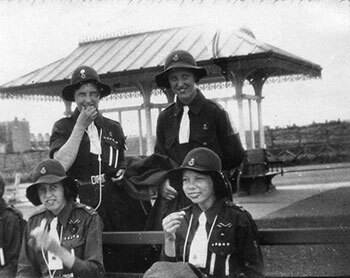 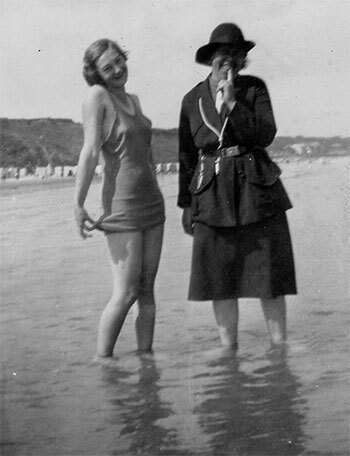 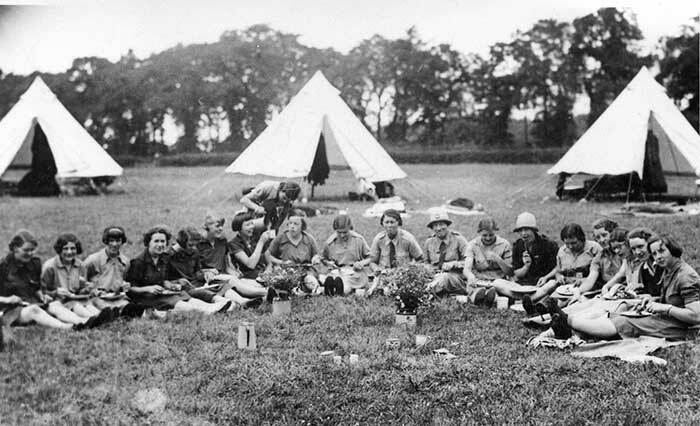 In the early 1942 Dorothy Bunting joined the Guide International Service (G.I.S.). 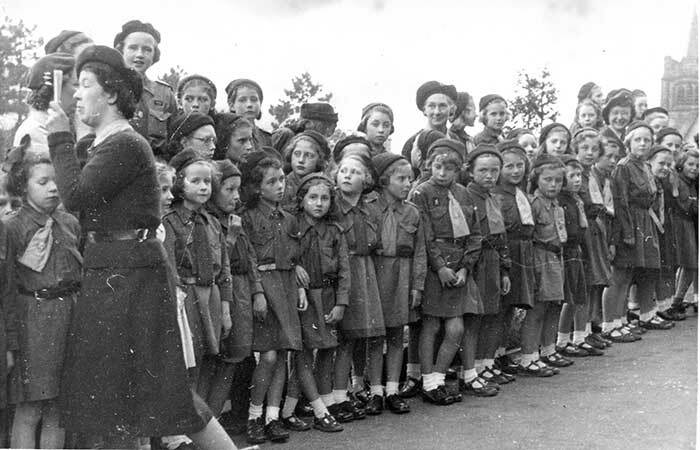 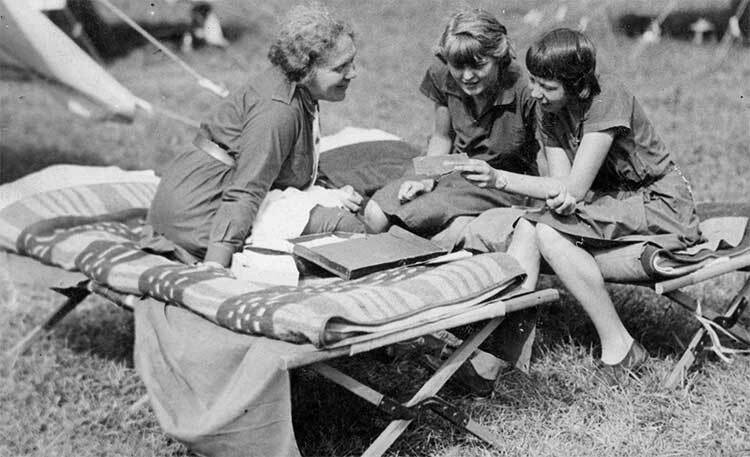 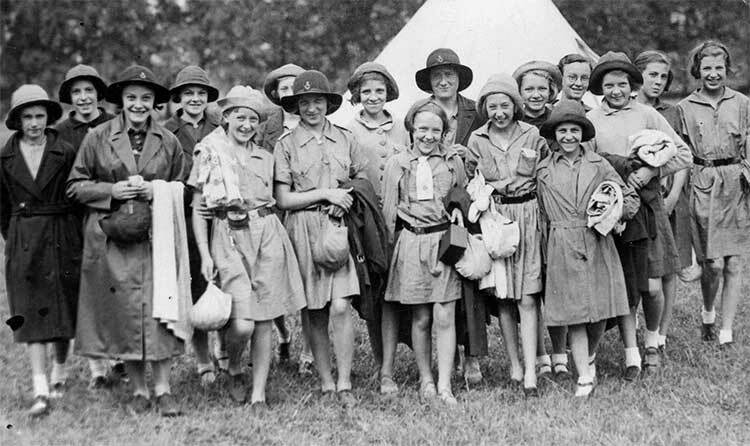 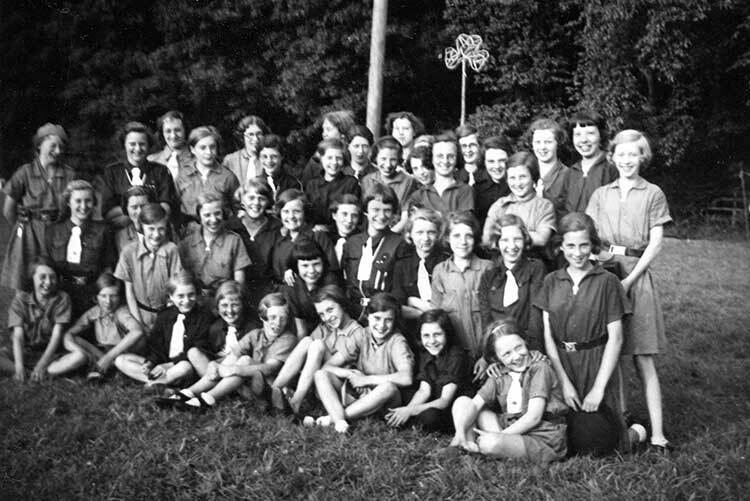 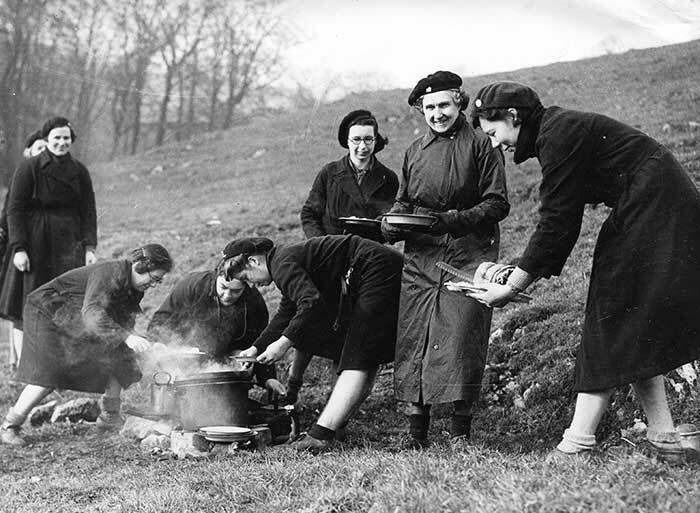 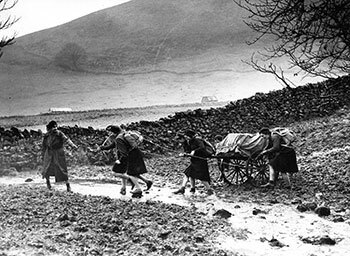 This was an organisation set up by the Girl Guides Association in Britain in 1942 with the aim of sending to Europe after World War II teams of adult Girl Guides to do relief work. 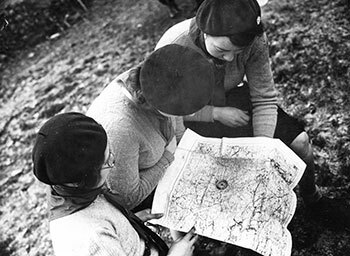 In total 198 Guiders and 60 Scouters served in teams, drawn from Britain, Australia, Canada, Eire and Kenya. 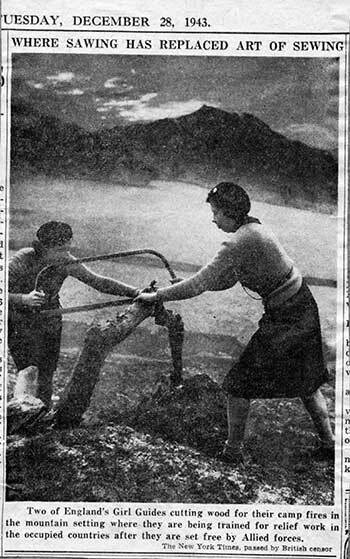 They had intensive training for this relief work. 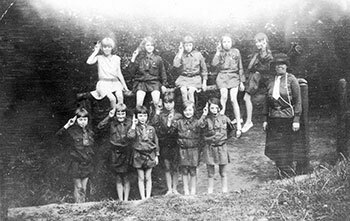 There is a fascinating article written by Piet J. Kroonenberg about the Guide International Service & Scout International Relief Service. 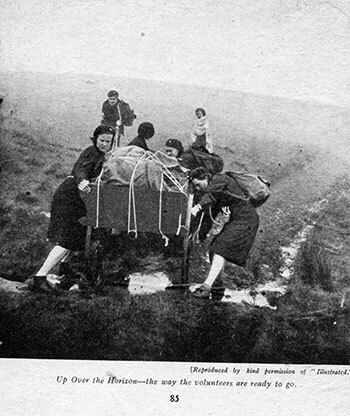 A sad postscript to this is that after all the training and just before posting to undertake the relief work Dorothy was forbidden to go by the Education Authorities. 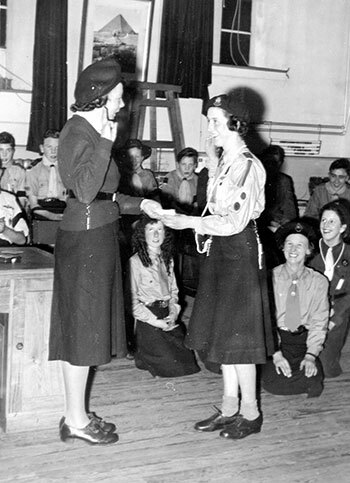 She was a trained teacher and her skills were needed in the local schools.